What could be more about summer than paddling the river and cracking some crabs! Join us for a guided, leisurely evening paddle. Then relax on Shank's Mare's lawn and crack some crabs plus enjoy tasty summer dishes (plenty filling for those who don't eat crabs). BYOB is welcome, and you can make arrangements for rental kayaks. Price includes the guided paddle and summer dishes. Let us know with your reservation how many crabs you want (lots of 1/2 dozen). We'll get them freshly steamed and you pay market price. Let's get paddlin' and crackin'! Crabs need to be pre-ordered in lots of 1/2 dozen (pay market price). Rental kayaks are available at an additional cost.. Please call 717-252-1616 to place crab order and make arrangements for rental kayaks. Participants should wear clothing suitable for watersports including water shoes (no flip flops). We also suggest hat with a brim, sunscreen and water bottle. There are changing facilities available. Shank's Mare guides have years of experience taking folks paddling on the Susquehanna and elsewhere. They are happy to share highlights about our area and the beautiful Susquehanna River. Includes guided paddle and summertime dishes. Crabs are extra. 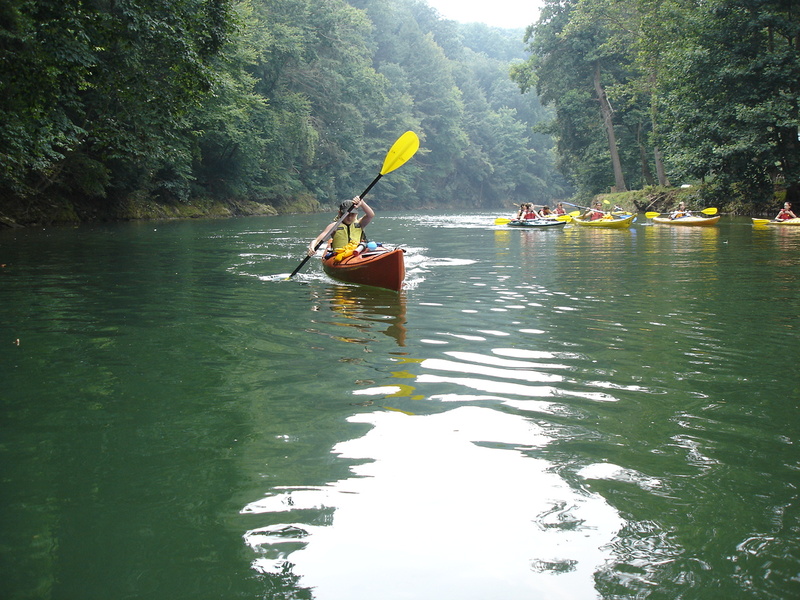 Rental kayaks are available at an additional cost.